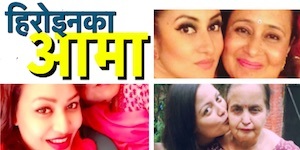 The producer of ‘Bheti’ and ‘Lafada’, Narayan Khatiwada, is producing another movie ‘Mero Manche’ with actor Deepak Dhakal and ‘Dhuwani’ actress Sagun Shahi. With Sagun another actress Miss Thapa. The movie is to be made on a love story and is being directed by Raj Sangam. 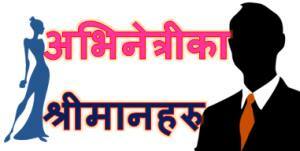 The shooting of the movie is going to be held in Pokhara, Chitwan and Ilam. The movie features the music of Arjun Pokhrel and voices of Deepak Limbu and Mandabi Tripathi. The shooting of the movie is expected to start on the first week of Bhadra. 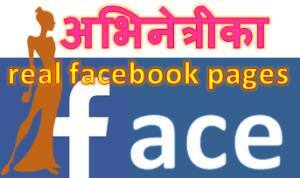 This entry was posted in News and tagged Deepak Dhakal, Mero Manche, Narayan Khatiwada, Sagun Shahi. Bookmark the permalink.